Helicon Show Stables - A high quality training and sales facility located in Colorado. 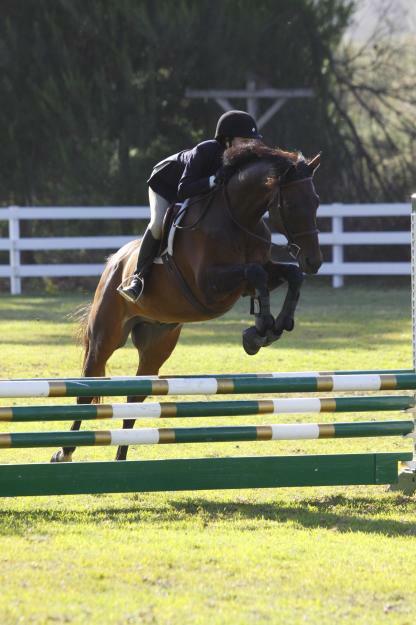 GSDHJA - Greater San Diego Hunter Jumper Association. Horse Show Time - Get results to many of the horse shows we attend. HITS Shows - Results and schedules to HITS shows. "There is no secret closer than what passes between a man and his horse."